The wreckage of a light aircraft that crashed in remote Tasmania has been found. Tasmania Police say there is a "zero per cent chance" the pilot of a twin-engine plane that crashed in the state's rugged wilderness this weekend survived the horror ordeal. The charter pilot had been on a routine flight to collect passengers when the light aircraft disappeared in the state's remote south west about 8.30am on Saturday. It is understood the pilot, who was the only person on-board, worked for charter flight company Par Avion. News.com.au has contacted Par Avion for comment. Airlines of Tasmania holds grave concerns for the pilot of the aircraft. The disappearance sparked a wide scale search of the rugged terrain near the Western Arthur Ranges but the dangerous conditions meant rescue workers were unable to be winched down to site safely. A Westpace Rescue helicopter finally spotted the wreckage at a remote area known as West Portal about 7pm that night. 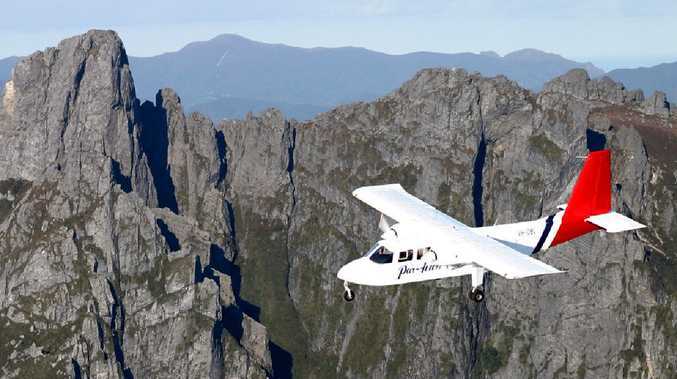 Police can confirm that wreckage of a light plane missing near Federation Peak in Tasmania’s remote south west has been located but sadly there is a 0% chance of survivability. In a statement posted to Facebook on Sunday morning, Tasmania police confirmed the discovery but said there was sadly no hope for the pilot's safe recovery. Early investigations suggest the plane could have crashed due to harsh weather conditions. Tasmanian Premier Will Hodgman has expressed his sympathies for the family of the pilot on Twitter this morning. Our thoughts are with the family, friends and @paraviontas colleagues of the missing pilot at this very difficult time. Tasmanian Police Inspector Dave Wiss said the family of the pilot have been notified and police will be assisting them to "come to terms with this terrible accident". As for the search, he confirmed that Tasmanian Police had "full control" of the investigation and the matter is before the Coroner. "We intend to helicopter an investigation team to the site today," Insp. Wiss said. "The terrain is steep and dangerous and we will be only using investigators and forensic officers with Search and Rescue training." 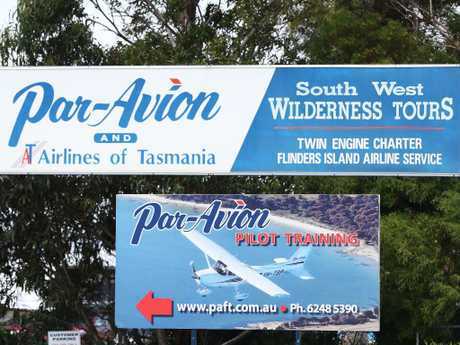 According to local newspaper The Examiner, Airlines of Tasmania managing director Shannon Well described the pilot as "very experienced" and said they had been flying with Par Avion for three years. "The pilot has done this flight many times and the aircraft is well suited for flights into the southwest," Mr Wells said. 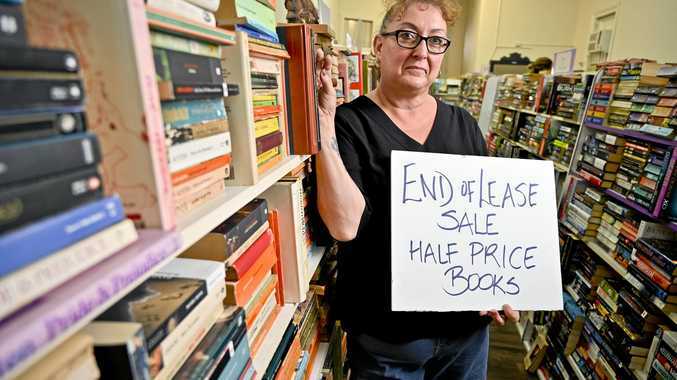 "The tracking system shows the aircraft was in the air for about 40 minutes and followed the usual route and altitude before getting into trouble over the Arthur Ranges."